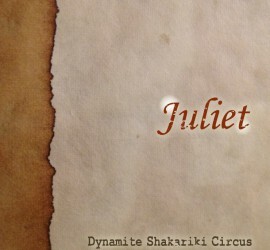 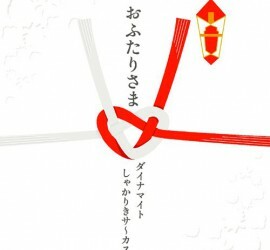 This entry was posted in Discography and tagged single on 2012年10月13日 by dsc. 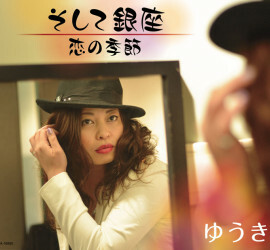 This entry was posted in Discography and tagged single on 2010年11月10日 by dsc. 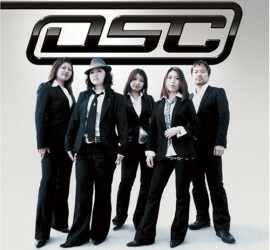 This entry was posted in Discography and tagged single on 2008年4月30日 by dsc. 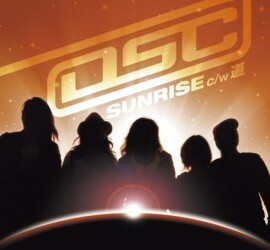 This entry was posted in Discography and tagged single on 2007年10月24日 by dsc.